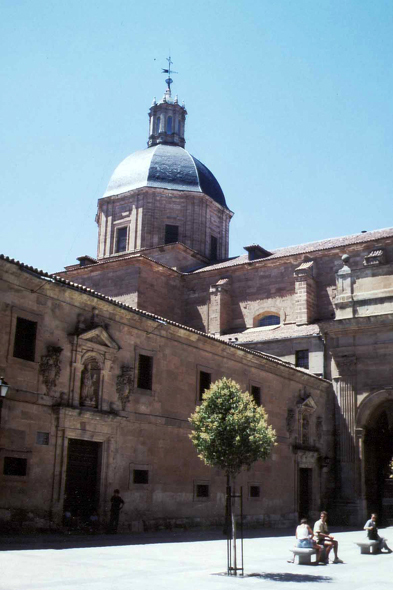 A convent in Salamanca. The stones with which the old town of Salamanca was built come from deep careers located around the city. This rather soft stone, hardens only after a duration to the air then, little by little, the iron ore traces oxidize, giving to it golden reflections.